The United States Government has revoked the U.S. Passport previously issued to Edward Joseph Snowden. Is that the end of the story for you, Ed? 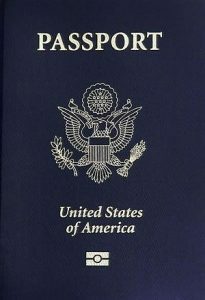 OR do you have another option to obtain a United States Passport? Within this video, you will come face to face with the SECRET to FREEDOM hidden in plain sight in the passport application provided to Americans by the U.S. State Department. 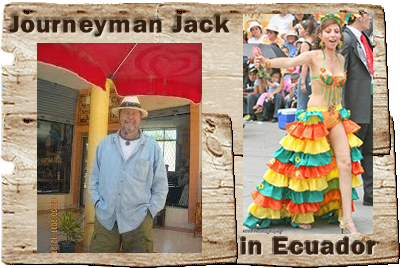 After you have watched this video, read my eBook, From Sovereign to Serf, and I’ll see you in South America! How did this happen? And what, if anything, can you do about it? ―The rule [of citizenship adopted by the majority] was the outcome of the connection in feudalism between the individual and the soil on which he lived, and the allegiance due was that of liegemen to their liege lord. It was not local and temporary, as was the obedience to the laws owed by aliens within the dominions of the Crown, but permanent and indissoluble, and not to be cancelled by any change of time or place or circumstances. 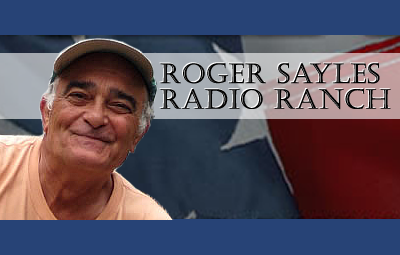 And it is this rule, pure and simple, which it is asserted determined citizenship of the United States during the entire period prior to the passage of the act of April 9, 1866, and the ratification of the Fourteenth Amendment, and governed the meaning of the words “citizen of the United States” and “natural-born citizen” used in the Constitution as originally framed and adopted. 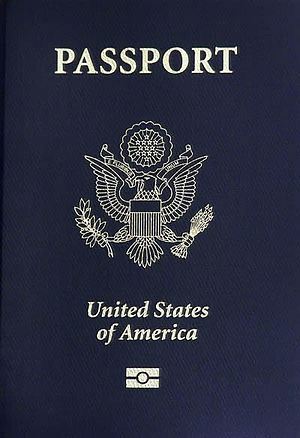 It [a passport] is a document, which, from its nature and object, is addressed to foreign powers; purporting only to be a request, that the bearer of it may pass safely and freely; and is to be considered rather in the character of a political document, by which the bearer is recognized, in foreign countries, as an American citizen [sic]; and which, by usage and the law of nations, is received as evidence of the fact. But this is a very different light, from that in which it is to be viewed in a court of justice, where the inquiry is, as to the fact of citizenship. It is a mere ex parte certificate; and if founded upon any evidence produced to the secretary of state, establishing the fact of citizenship, that evidence, if of a character admissible in a court of justice, ought to be produced upon the trial, as higher and better evidence of the fact.